Wolves have been in great form in recent weeks having won four of their last five matches across all competitions. They have claimed victories over Leicester City, Everton and West Ham in that run and are up to seventh on the table. 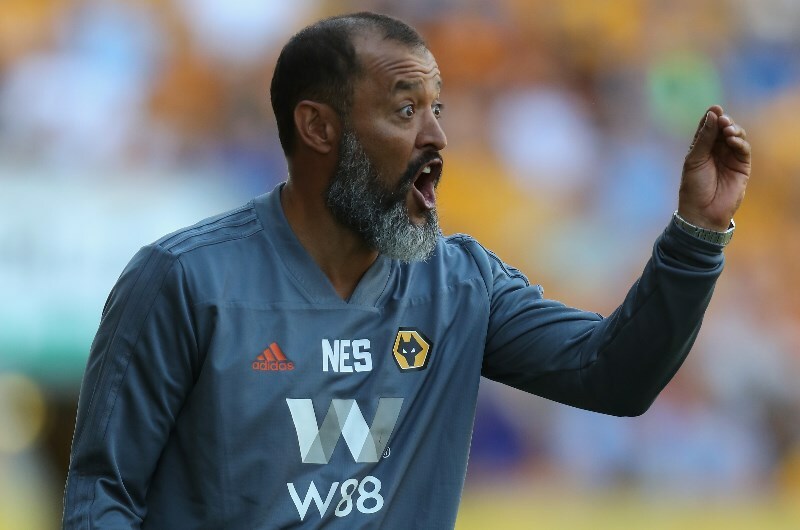 Nuno Espirito Santo's men are coming off a 3-2 victory at home against League One team Shrewsbury town in an FA Cup fourth round replay on Tuesday. Matt Doherty scored a brace for the hosts while Ivan Cavaleiro added a third. The likes of Raul Jimenez, Joao Moutinho and Ruben Neves are all set to return to the first team after starting on the bench on Tuesday. Jimenez has been the man in form for Wolves lately with four goals in as many matches across all competitions. Newcastle are still in danger of being dragged into the relegation battle despite sitting in 15th place on the table. They are just two points above the bottom three having claimed just two wins in their last eight matches. The Magpies will travel to Molineux off the back of a 1-0 defeat away at Tottenham Hotspur in their last EPL fixture. After weathering some intense pressure and holding out against the London club for much of the contest, they were eventually undone by an error from goalkeeper Martin Dubravka seven minutes from time. Record signing Miguel Almiron could be set to make his debut for Newcastle following his move from Atlanta United. Ayoze Perez and Salomon Rondon are expected to continue in attack despite combining for just two goals in their last five appearances. Newcastle have a 28 -27 edge with 15 draws from 70 previous matches against Wolverhampton. Wolves, however, claimed a 2-1 victory in the reverse fixture at St. James' Park. Wolves will head into Monday's clash with plenty of confidence having won four of their last five matches. The likes of Jimenez, Helder Costa and Diogo Jota have all impressed lately and should combine well to get the better of the Newcastle defence. Newcastle have struggled for creativity this season and do not score enough goals. The likes of Rondon and Perez are expected to find things difficult against a stubborn Wolves team. Wolverhampton have won 4 of their last 5 matches (all competitions). Wolverhampton have won their last 4 home matches (all competitions). Wolverhampton's Raul Jimenez has scored 4 goals in his last 4 matches (all competitions). Newcastle have lost 3 of their last 4 away matches (Premier League). Wolves are one of the form teams in the EPL at the moment. They were impressive in their 3-1 victory over Everton last weekend and will be confident of seeing off a Newcastle team that have struggled on their travels lately. 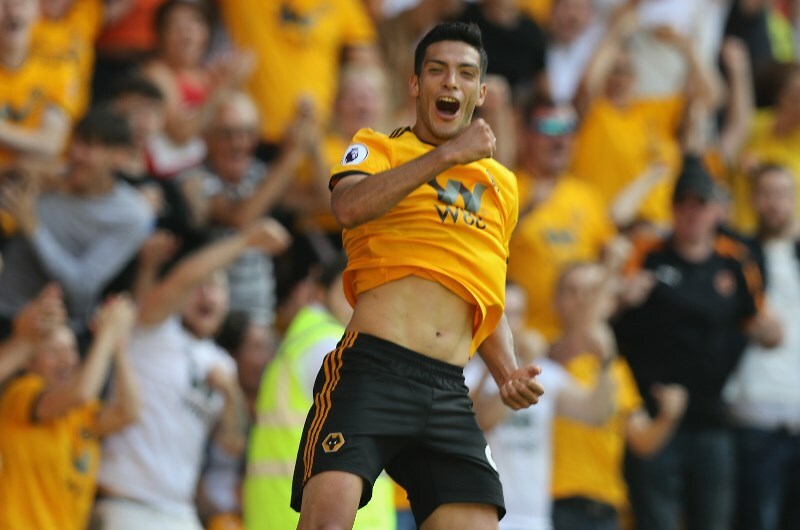 A win for Wolves is the prediction here while Raul Jimenez is my tip for anytime goalscorer having found the net four times in as many matches across all competitions.